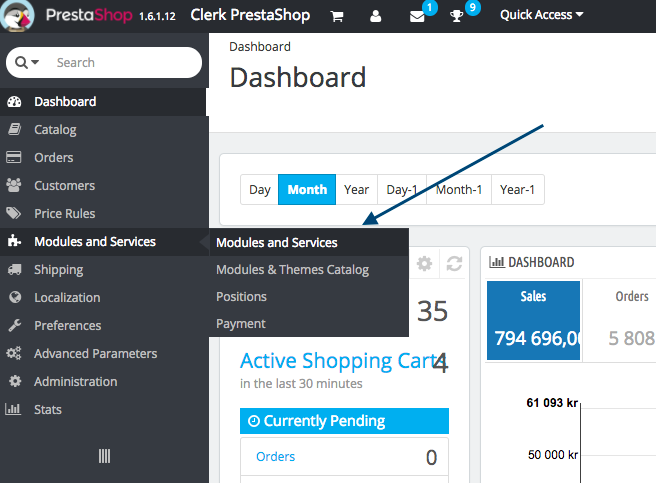 PrestaShop will now display a success message, confirming that your module has now been upgraded. Thats it! 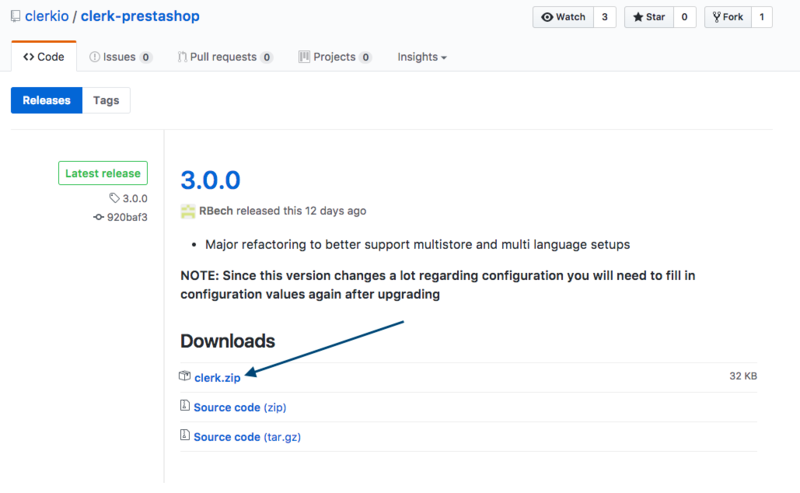 Now you are running the latest version of the Prestashop module.